Our sweet old Lucky Penny might be a bit of a medical train wreck, but she is SO HAPPY all of the time! Her tail never stops wagging and she just loves everyone unconditionally. Lucky Penny's life was supposed to have ended at a rural shelter downstate, but instead she came to Young at Heart where she will get everything she needs to enjoy her golden years! Our Constant Companion members allow Young at Heart to pull senior pets like Lucky Penny out of shelters where they are going to be euthanized because of their age and not have to worry about also raising the money for every single special case that comes through our doors - thank goodness, because there are a LOT of them! You can make a difference, too, by becoming a member for as little as $10 a month. Lucky Penny is Heartworm positive, has severe dental disease, and has several masses including a mast cell tumor that need to be removed as soon as possible. After seeing the specialist yesterday, she has been cleared for surgery on Monday! 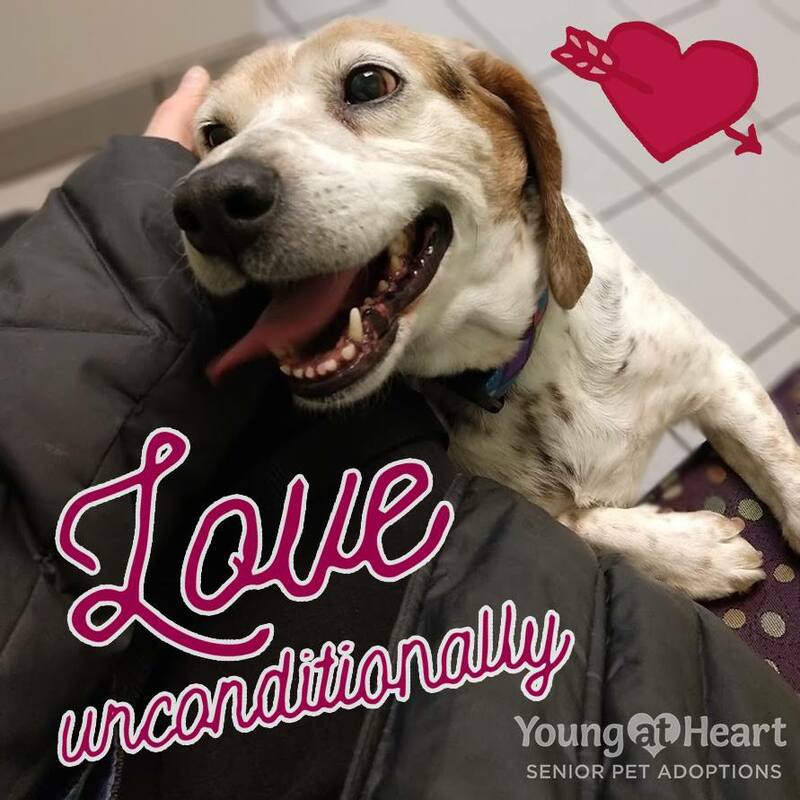 We hope that this is the start of getting our sweet girl back on track to enjoy her golden years.February is our For the Love of Senior Pets membership drive, and Lucky Penny and all of the senior pets at Young at Heart would love for you to become a Constant Companion to them! 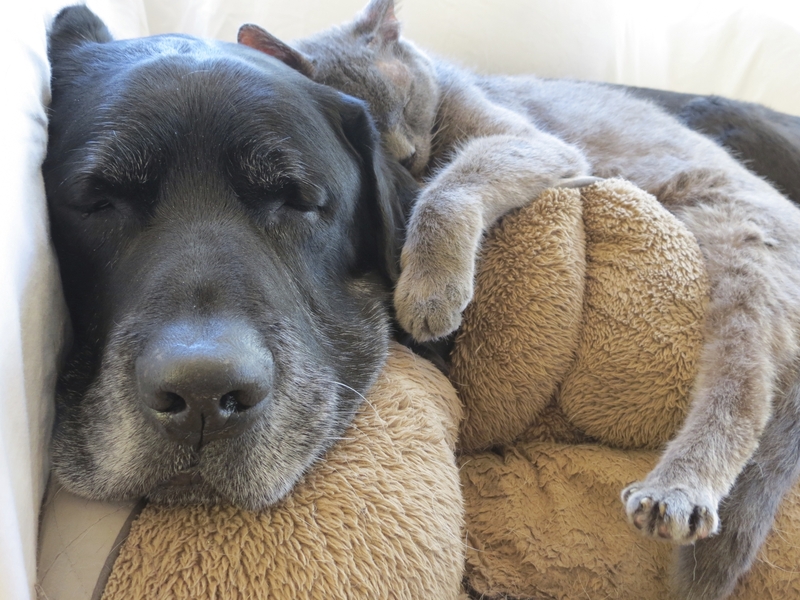 Help us reach our goal of 100 new members helping to save senior pets!